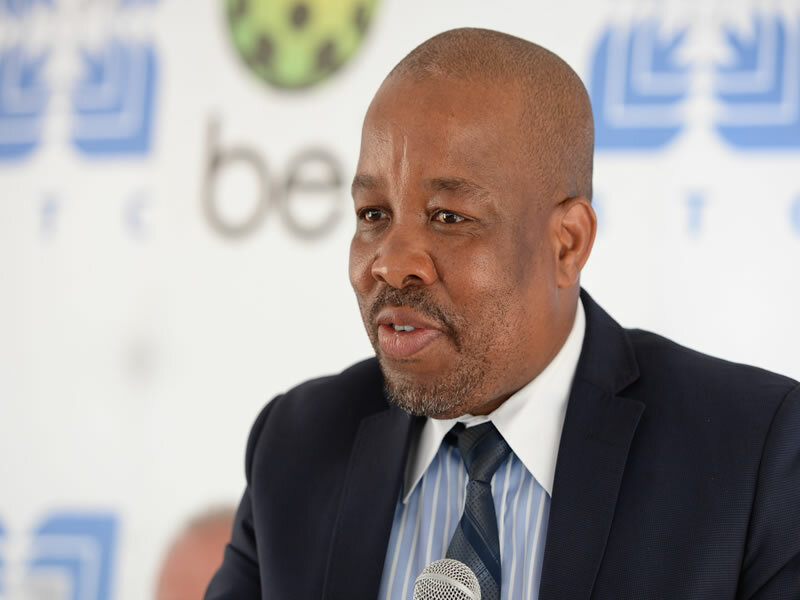 Botswana Telecommunications Corporation Limited (BTC) has said it is experiencing a surge in copper cable theft, both underground and overhead, which has resulted in service disruptions and loss in millions of Pula to the business. Reports from BTC state that the cable theft is high in the Kgatleng and Maun areas, which has resulted in telecommunications service disruption. BTC is pleading with Batswana and the public in general to help stem and arrest the rising incidents of copper cable thefts and damage to BTC infrastructure which is denying service to customers. “In the current financial year, we have been experiencing a lot of copper cable cuts and theft -both underground and overhead cables- which are being stolen and damaged at an alarming rate. The incidents, which are countrywide but mainly prevalent in the Kgatleng and Maun areas, inhibit our ability to provide quality communications services to customers,” said BTC Corporate Communications and Public Relations Manager Golekanye Molapisi. The damage and theft of BTC copper cables has cost the company millions of Pula both in replacement costs and revenue lost during service interruptions. “When copper cables are cut and stolen the end result is service disruption meaning customers do not have access to communication which could put lives at risk. For example if there is an incident customers cannot call an Ambulance, phone the Police or any other emergency service for assistance, hence putting lives at risk,” said Molapisi. Further, damage to BTC infrastructure results in Internet service outage which in turn affects customers’ ability to transact either online or through the ATM hence denying them the opportunity to buy or pay for services. In essence copper cable thefts negatively impact businesses and their ability to provide service to customers. 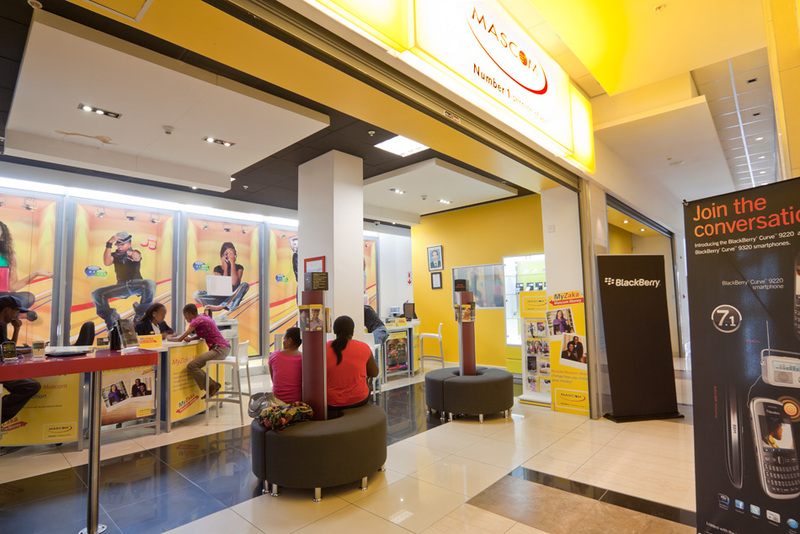 Recently when BTC infrastructure at airport junction mall was damaged, there was a total blackout of services in the entire mall including Sebele Centre negatively impacting businesses. Molapisi attributed the spike in copper cable theft to the rise of the price of the commodity and demand of copper in world markets. Exacerbating the scourge, he said could be the mushrooming of illegal scrap metal dealers who buy and sell stolen copper. Maun Police Station commander M.S Ramaabya admitted that they have recorded cable theft related crimes within their region, whereby thieves have stolen cables. He noted that his team is working tirelessly to curb and stop cable theft. BTC has also engaged private security companies and is in constant liaison with different stakeholders including Botswana Police to help curb or stem copper cable theft. The Organisation, also carries out stakeholder engagements and conducts awareness campaigns to sensitise the nation and key stakeholders including scrap metal dealers to desist from buying stolen copper cables. According to Section 54 (Miscellaneous Offences) under the telecommunications Act, any person who steals any telecommunication equipment; willfully and unlawfully damages or destroys any telecommunication equipment, or does any act with an intent to, or knowing that it is likely that such act will, impair the usefulness or efficiency or prevent or impede the working of, any such equipment, shall be guilty of an offence and shall be liable to a fine of not less than P50,000.00 but not more than P1, 000,000.00 or to an imprisonment for a term of not less than five years but not more than 15 years.